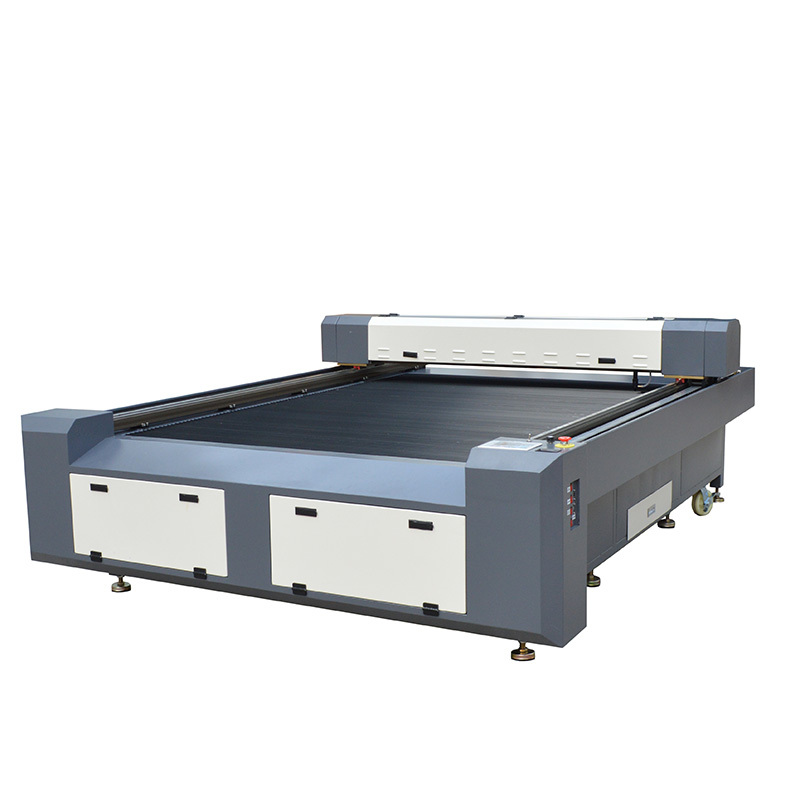 Laser Flat Bed MT-2516 fully employs its movement controlling capacity to improve the laser processing effect. The stability, precision and rapidity of our product will conduct to be first class standard under any sound quality management system in any factory. The MT series 30W-150W Laser Cutting Machines has been the best carrier of laser processing in industrial are which keep improving ,becoming a new method of industry field-best carrier for laser processing. In order to meet the demands of large-area cutting in garment field, Laser Flat Bed adopts the hardened stable machine tool made of reinforced material, linear guides and accurate gear driving system is used to assure the stability and precision, open, natty and rolling workbench made of stainless steel and of high flatness is easy to operate and will never fray. Laser Flat Bed MT-2315 adopting the most advanced 32 bit high speed DSP to build the controller, we have largely the proved the performance of such series. The S type speed control software helps to provide fast and consistent speed, assisting the auto attenuation compensation to work on different part. Laser Cutting Machines components use import gear, rack in transmission system, it ensure high precision effect under high-speed movement. the machine tool-roll processing workbench is very steady and reliable, it work in automatic feeding system, it fit to high strength, high precision, numbers of and many times working demand. Laser Flat Bed Cutting Machines can be used for almost all non-metal materials such as cloth, leather, wool, acrylic, acrylic, plastic sheet, wooden product, rubber, crystal, ceramic tile, jade. 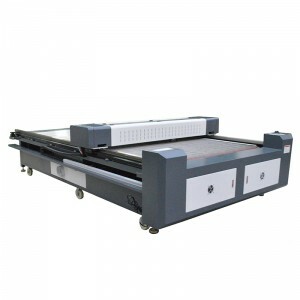 This series Laser Flat Bed is especially for cutting and engraving materials in large size, and suitable for cloth, leather, paper, wood, organic glass, plastics, compound material, etc. 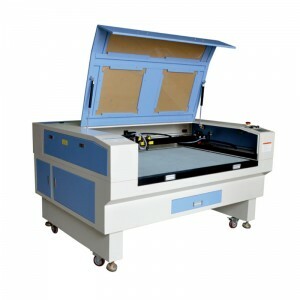 This Laser Cutting Machine is with co2 laser tube. This Laser Cutter adopts CCD camera positioning automatically. With high cutting speed, high precision, well cutting effect.